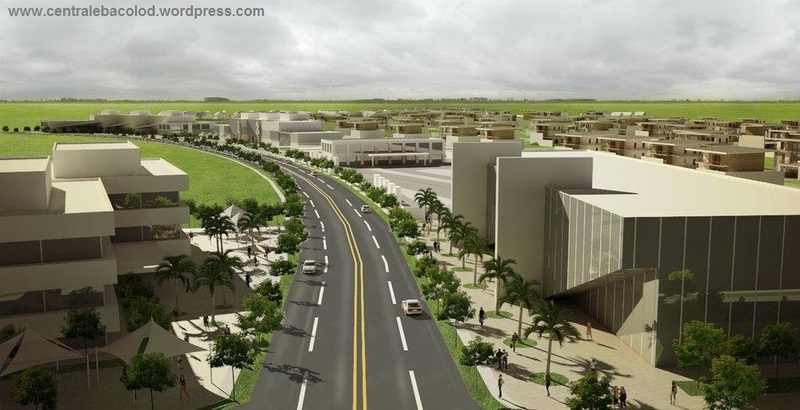 Active Group is developing the newest residential and commercial community rising in the center of Bacolod City. 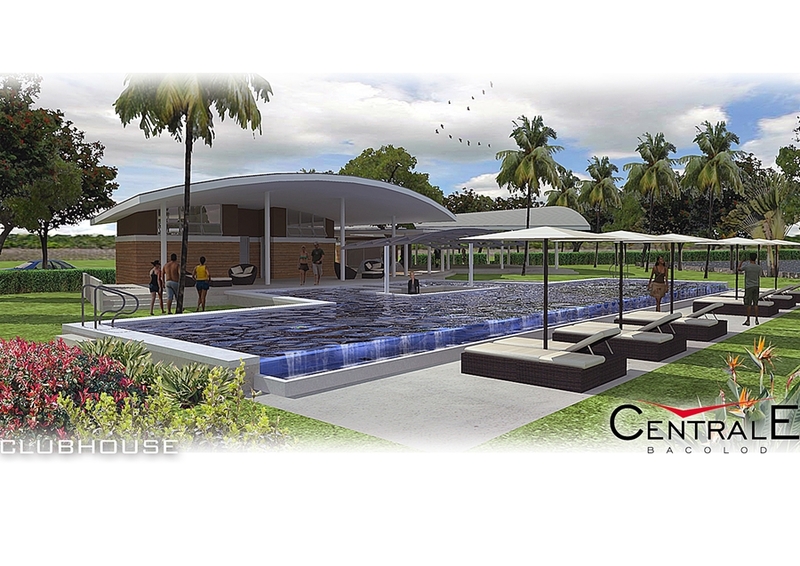 Residential lots are being offered to investors and future homeowners at CENTRALE BACOLOD with sizes ranging from 300 to 945 square meters. Lot prices are more or less in the same range as other older communities in surrounding areas. Below are details you might find interesting. Residential Lot Sizes: 300 – 945 sq. mtrs. 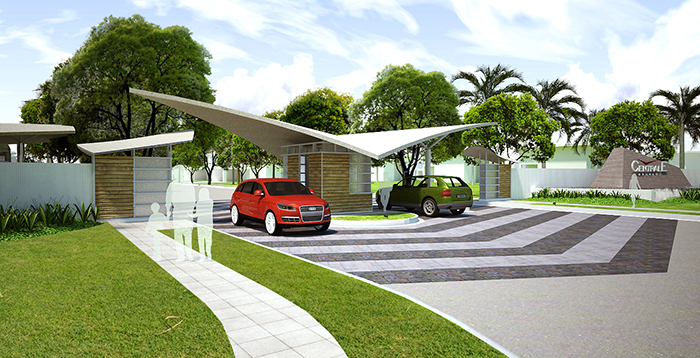 Residential Lot Prices: P6,500 – P7,200 per sq. mtr. Please watch the video below to see the developer’s perspective. To reach a licensed and accredited Centrale Bacolod broker, please call 0917-304-0575 or email bacolodcentrale@gmail.com. For updates please follow this blog or LIKE us on Facebook.